Medical Grade IPL and Laser Treatments for permanent hair removal. Get Laser Hair Removal today. 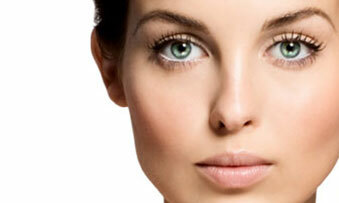 Dermasweep state-of-the-art skin improvement system. See Instant Skin Results. Freckle, Pigment & Capillary removal with IPL technology. Experience Impulse Light for yourself.